Hello CDD friends! 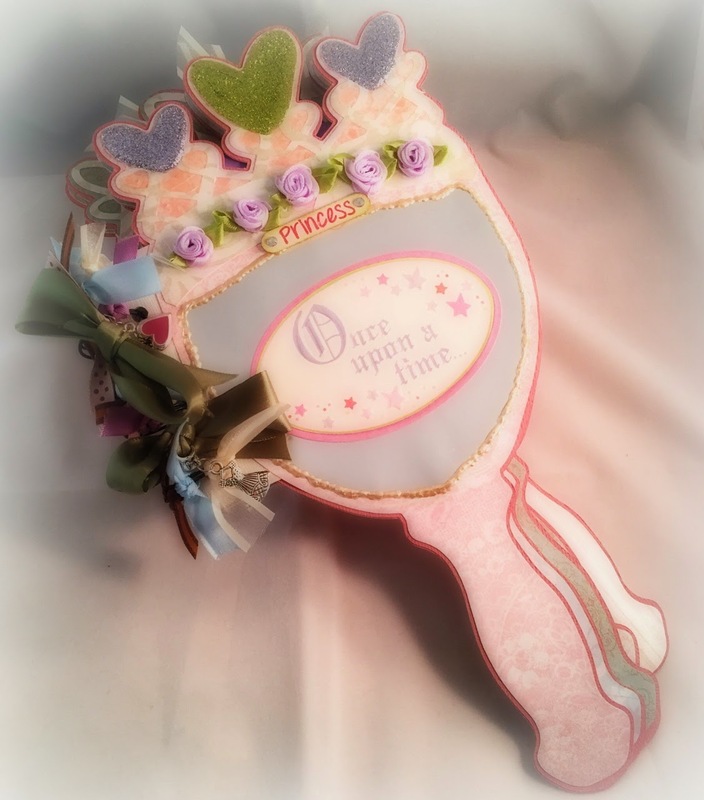 Lisa B. here to share with you a shaped album I created for that special little princess in your life. I think this would make an awesome gift as well, something different! I created the album using my Silhouette Cameo, and bound it with MY CINCH machine. I didn't want to put hole directly thru the pages so I made an extender piece. Each page is very sturdy since it is made up of several layers. There are a TON of CDD stamps tucked in this album. Here is the front view of the album. 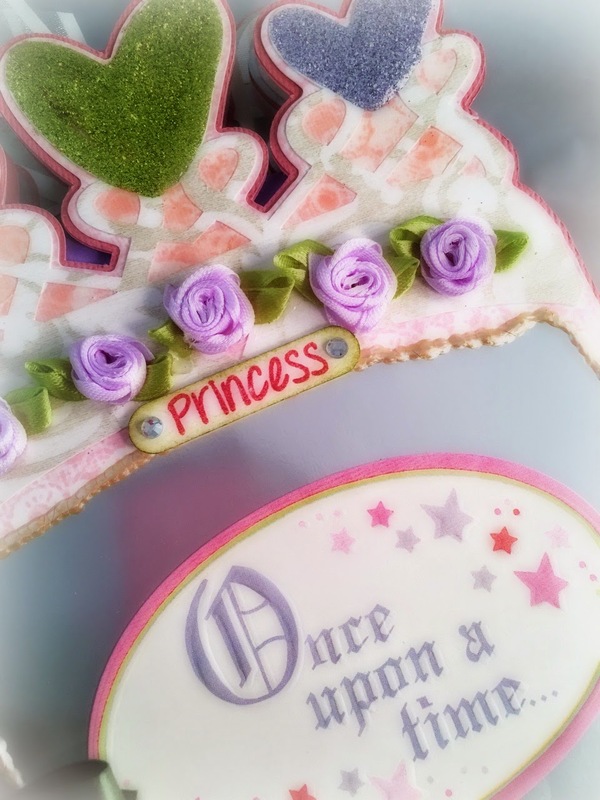 I used the "Princess" sentiment from Sugar & Spice stamp set. Close up of the sentiment. 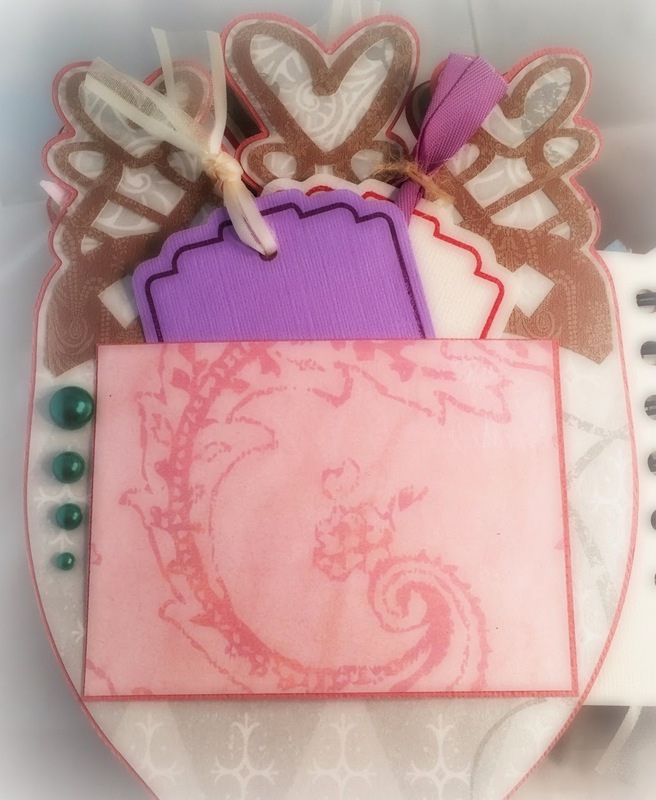 Here I used TAG IT stamps and SVG's to make some journaling spots and even a place for more pictures. 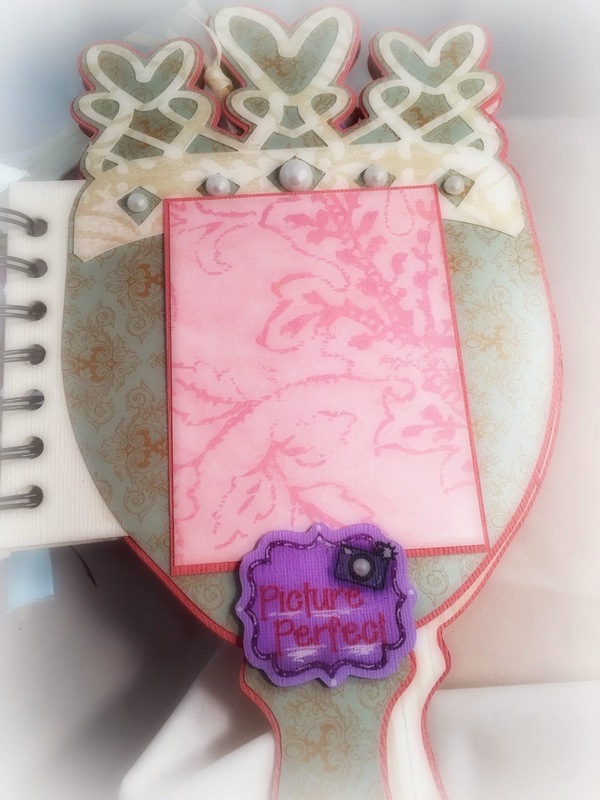 Another page with journaling/photo tags using my TAG IT stamp set & SVG's. 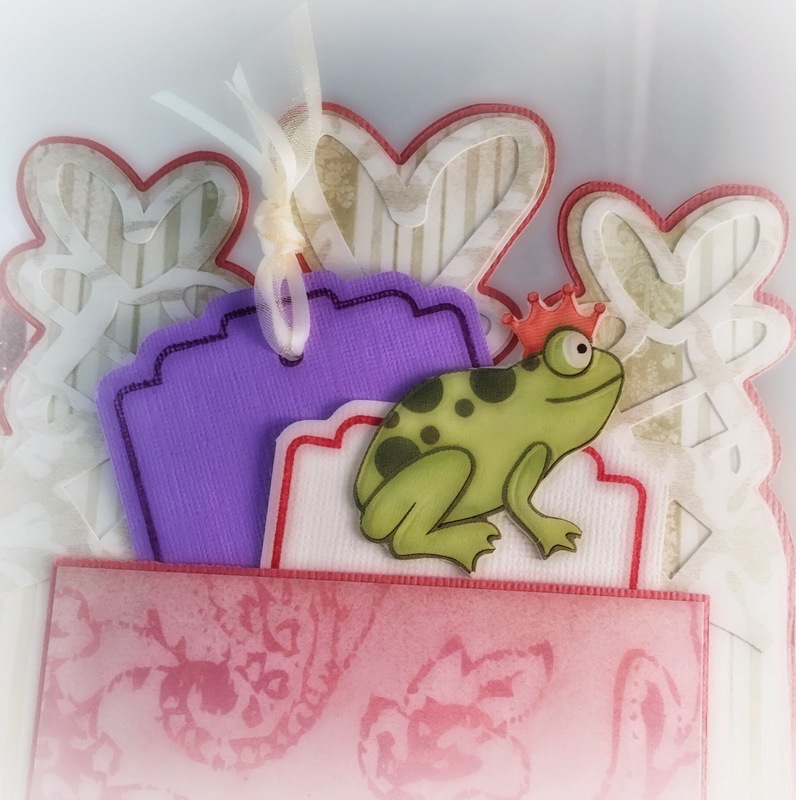 For this page I used TAG IT stamps and SVG's to put my sentiment on. Then I used CAPTURE THE GOOD TIMES for the sentiment and the little camera. I made a tag using the TAG IT set, then cut it in half to tuck behind the photo mat. 100% Diva is from Sugar & Spice. Some more journaling/photo spots using TAG IT. I kept the back cover simple since it would be most likely laying flat when not being viewed. 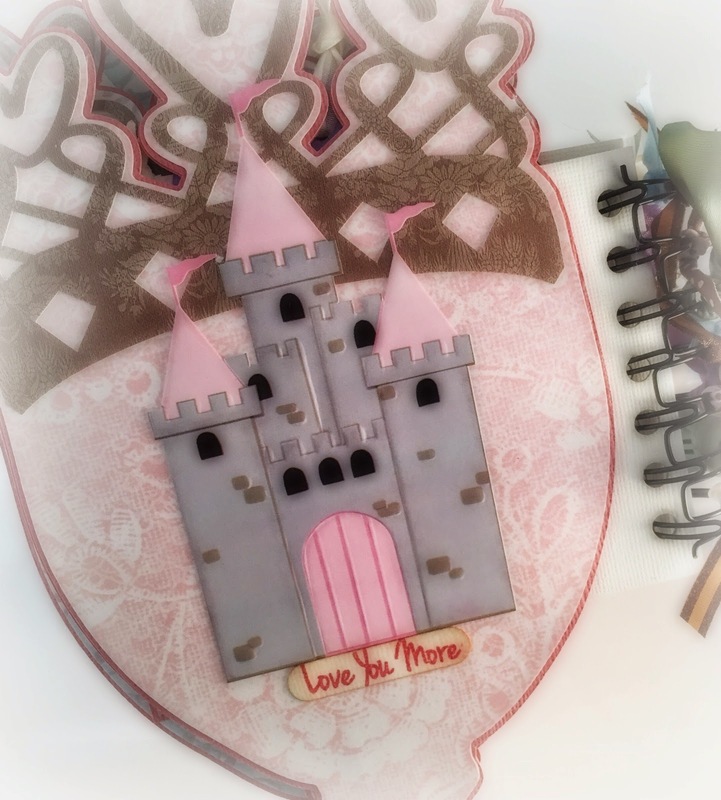 The "LOVE YOU MORE" sentiment came from the Simply Said stamp set. That's all for now! I hope you enjoyed my album that I have created. Absolutely adorable. Every little girls would love this little mini. This is just beautiful! 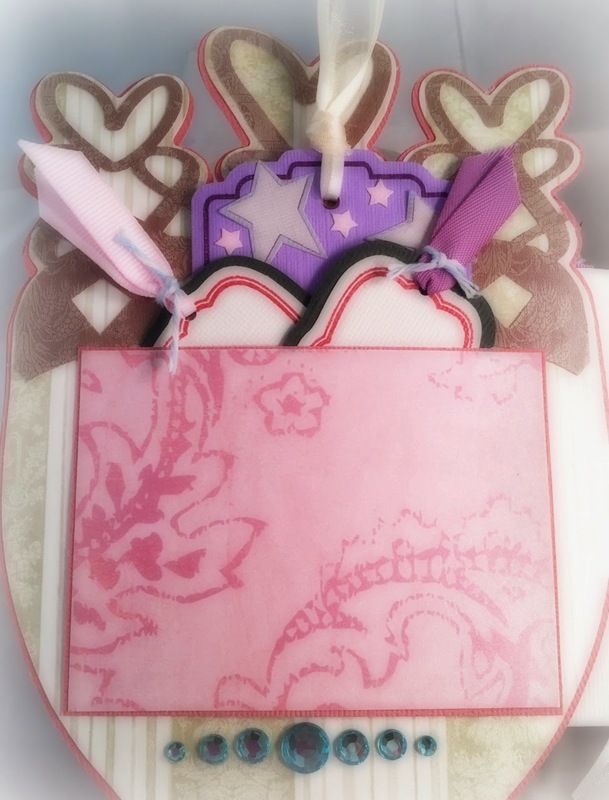 I love the shape and all the fabulous details! Beautiful job on this mini! 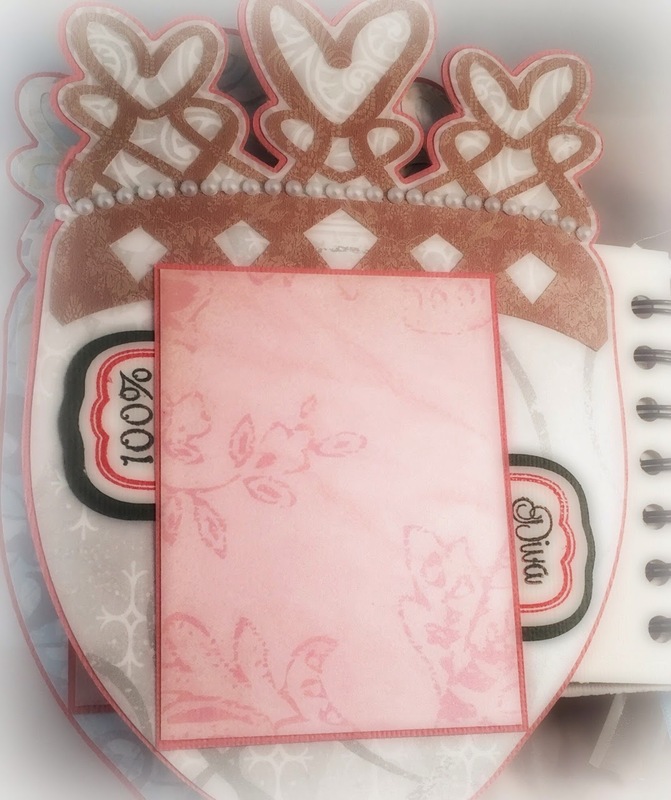 Pretty papers and gorgeous details! OH WOW What a beautiful album OMG girl talk about being super clever & creative WOW you truly outdid yourself .....what a genius idea gosh you sure did come up with tons of awesome, clever and creative ideas from start to finish and you truly left no page without amazing and fabulous touches. YOU so ROCK!! WOW thank you ladies!!! You are awesome! Glad you enjoyed it.